I love them! 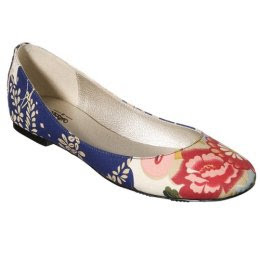 I am going to have to buy them… I love flats and for that price , I could wear them once and it would be worth it! Thanks for the tip!